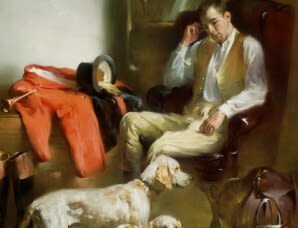 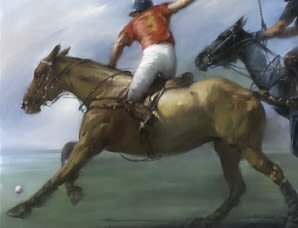 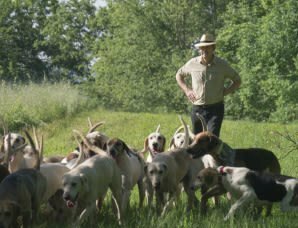 Sporting artist and painter Joseph H. Sulkowski invites you to stroll through a virtual Gallery of his work, learn about the Projects he’s working on now and read about the history of and inspirations for him and his wife Elizabeth Brandon. 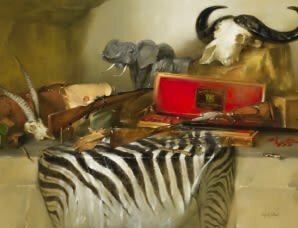 You can even purchase Original Artwork, Prints and Books in the online Shop, visit the Blog to read his latest musings or Contact Joseph to commission a one-of-a-kind piece of art. 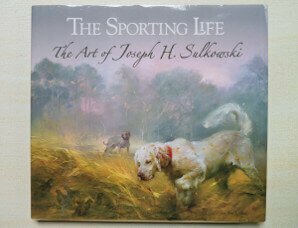 Learn more about Joseph H. Sulkowski: his origins and inspiration as well as how he approaches the creation of his art. 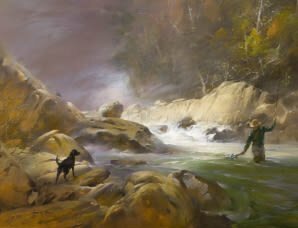 He is profoundly influenced by the Old Masters: Michelangelo, Velázquez and Rembrandt, developing works of “poetic realism” in his exploration of light and shadow. 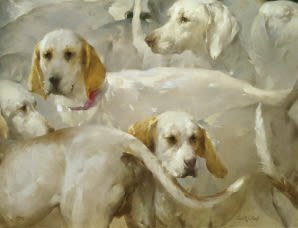 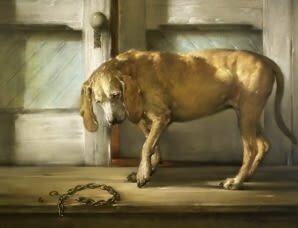 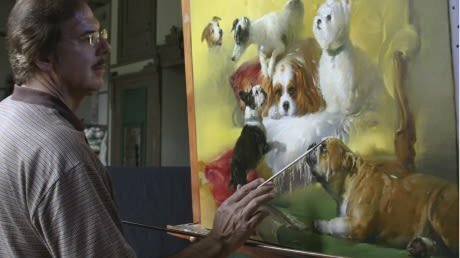 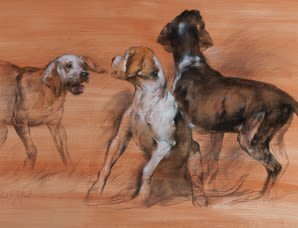 His subjects range from dogs of nearly all breeds to sporting art, portraits and landscapes.